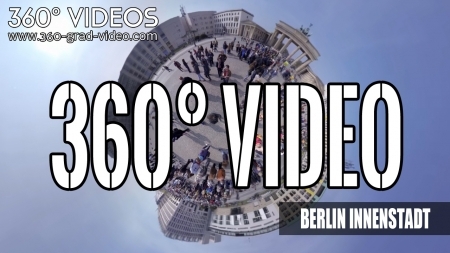 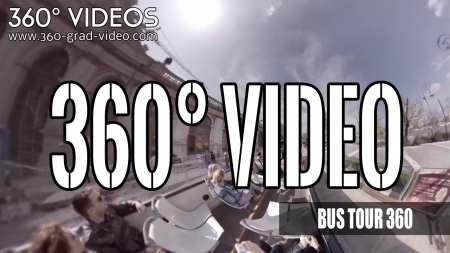 we produce worldwide interactive 360 degree videos for your Samsung Gear VR glass. 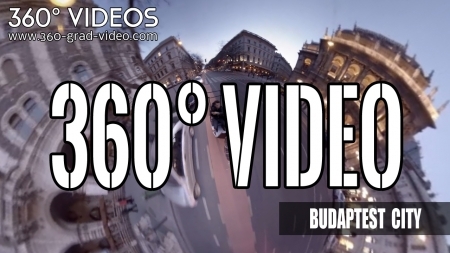 Our mp4 files can be played in Samsung S6 and Samsung S7. 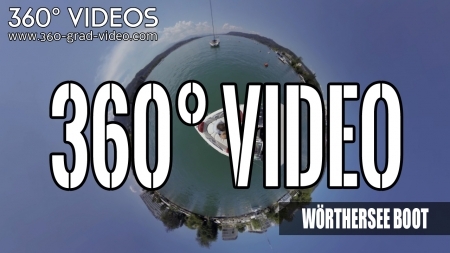 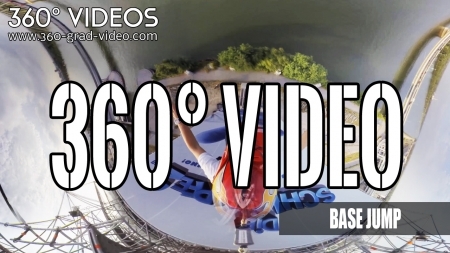 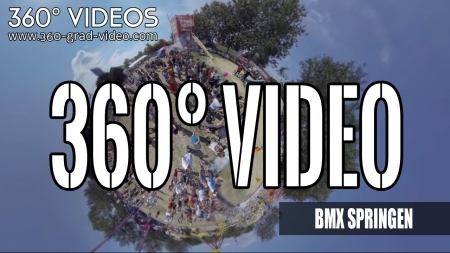 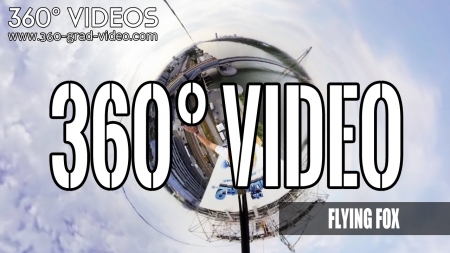 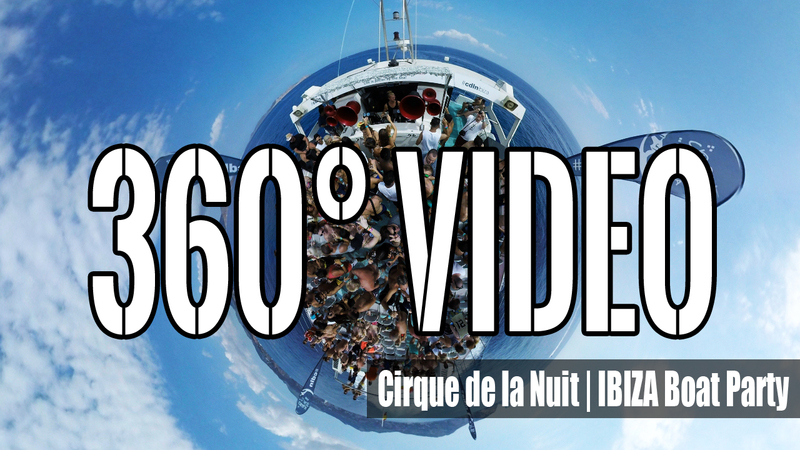 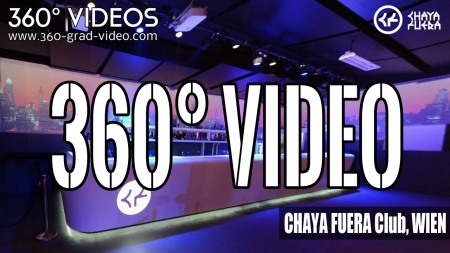 Contact us for your 360 degree video tour.